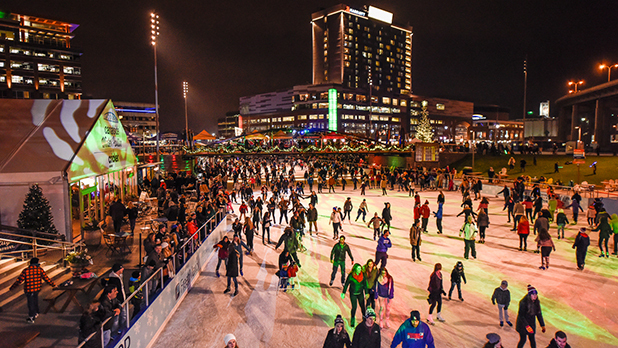 Located in the footprint of the Erie Canal on 21 historic acres in downtown Buffalo, Canalside is at the heart of the city’s waterfront revitalization. 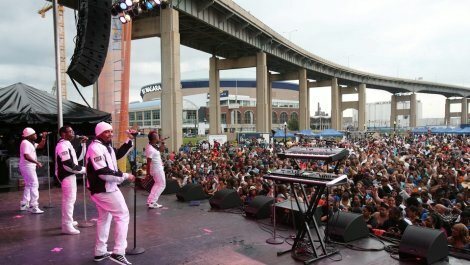 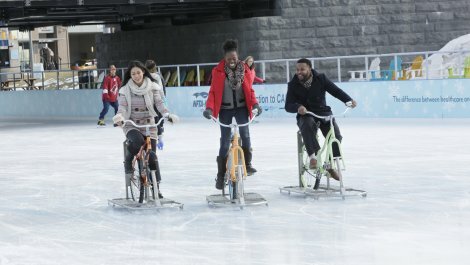 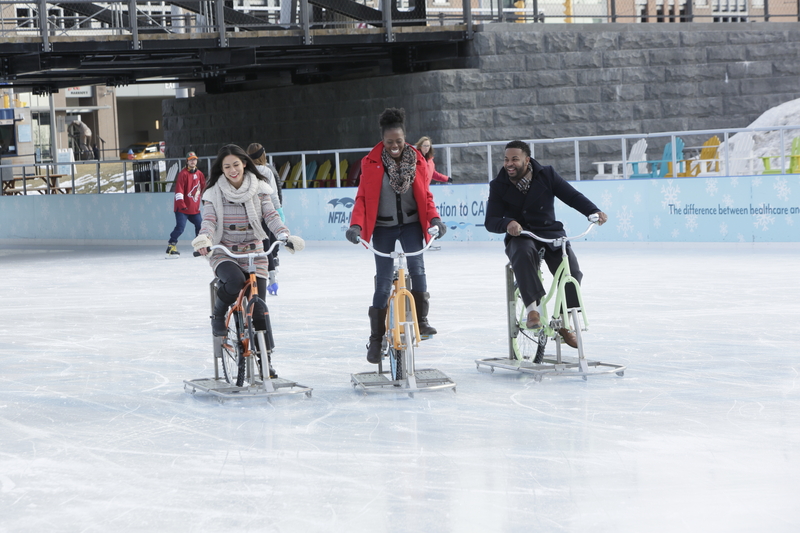 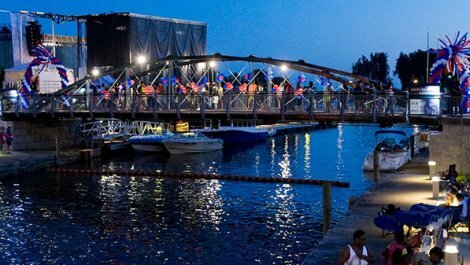 Canalside hosts hundreds of events and activities throughout the year, including cultural events, fitness classes, concerts, ice skating, & more! 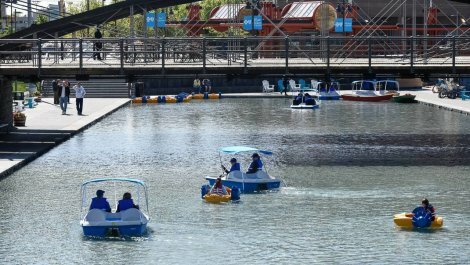 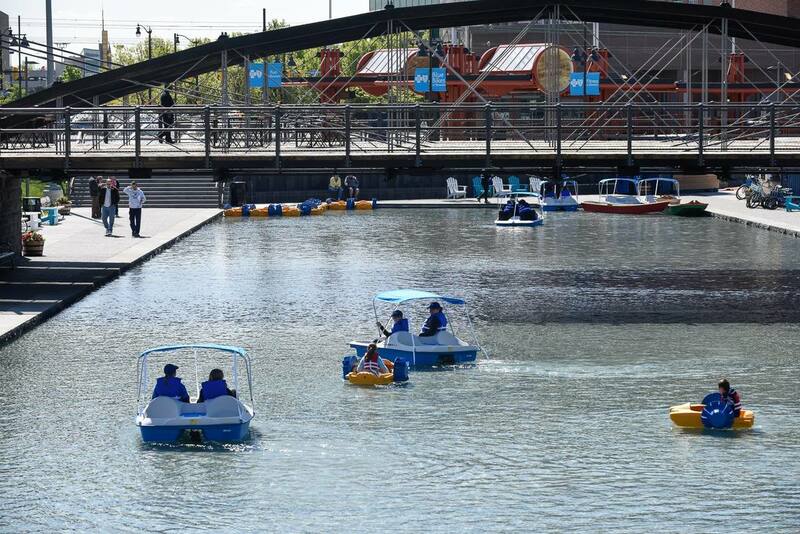 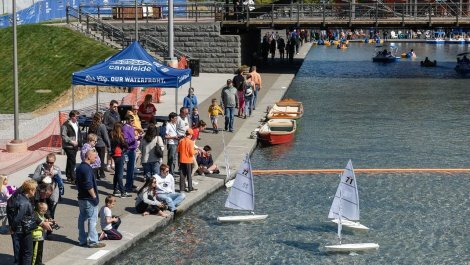 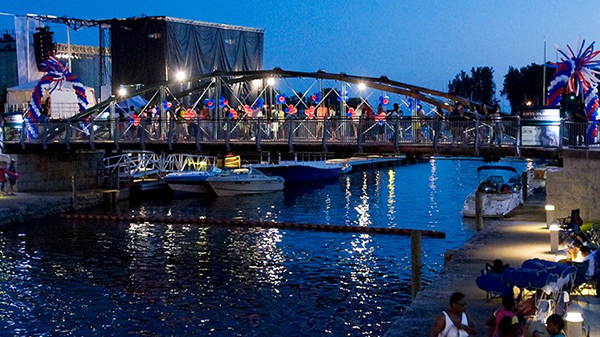 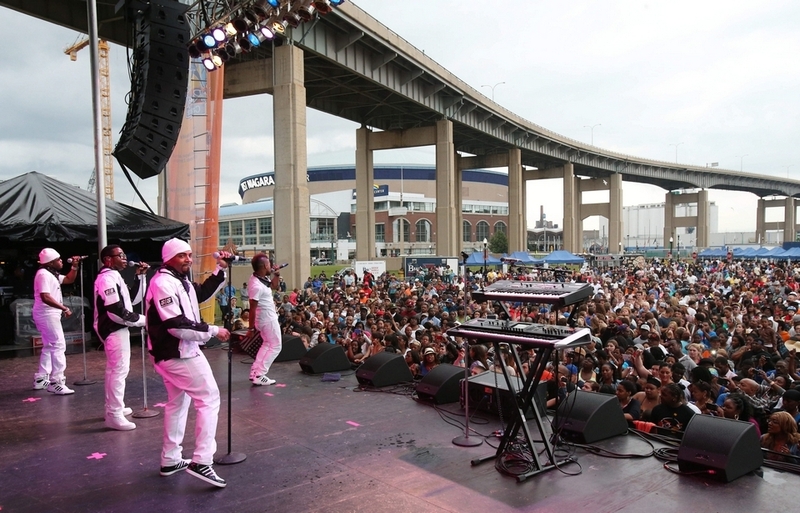 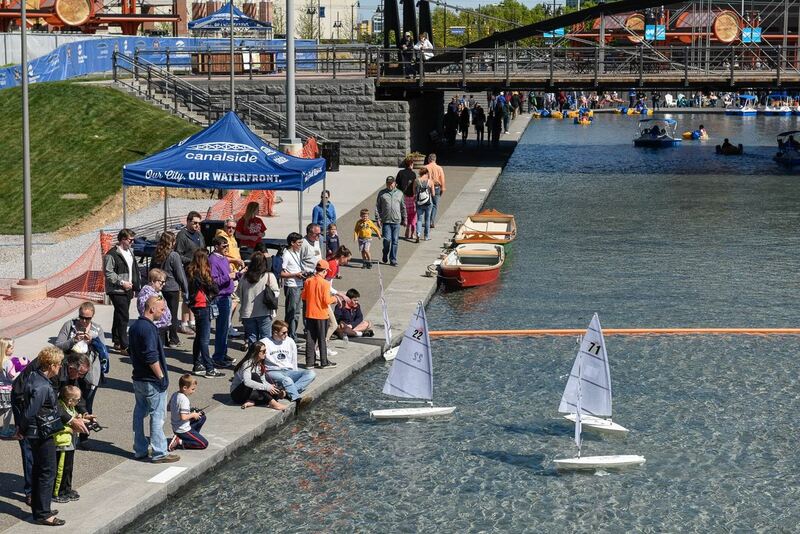 Take in the History of the Erie Canal while enjoying all the activities and entertainment the Canalside district has to offer, including the Buffalo & Erie County Naval and Military Park and the new HARBORcenter sports & entertainment complex.